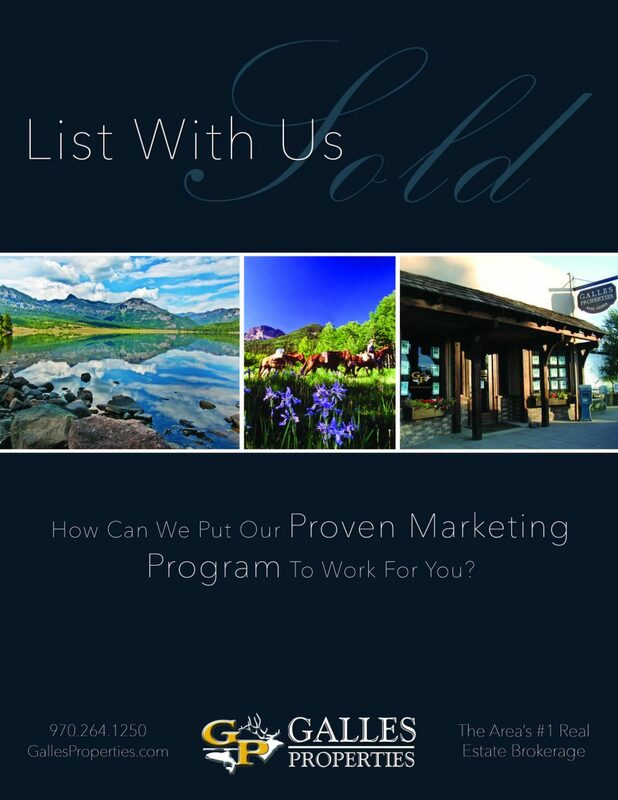 Are you interested in learning what your Pagosa Springs real estate property is worth? Each and every one of our experienced Brokers researches and analyzes our Market on a daily basis and would love to share their knowledge with you. Please complete the information below and we will provide Market information pertaining to your property. Would you prefer to speak with us in person? Please call us anytime! We would be happy to perform a home or property valuation for you! Please complete the form below and one of our experienced Brokers will be in contact with you soon.